Theme Song for "Pasquale Esposito Celebrates Italian Piazzas" TV Special. 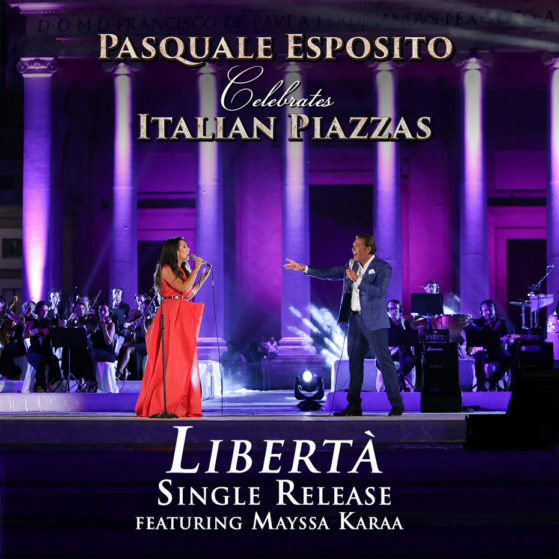 The song is performed by Italian Tenor Pasquale Esposito and features Lebanese Soprano Mayssa Karaa. The song celebrates the history, tradition and beauty of Italian Piazzas.